Amaravati: Andhra Pradesh chief minister N Chandrababu Naidu on Saturday, without taking names, hit out at NITI Aayog vice-chairman Rajiv Kumar over the latter's comments on the state, saying "some people" are speaking without any understanding of the state’s woes. "Some people are asking why we need hand-holding when we are registering the highest economic growth. They are speaking without any understanding. This is not correct," Naidu said at a press conference here this afternoon, without taking any names. During his recent visit to the state, the NITI Aayog vice-chairman had made certain observations on Andhra Pradesh’s economic growth and had opined that the state "with your 11 percent and 15 percent (economic growth rate), you will soon not need any hand-holding." Kumar had said, "Yes, we will do whatever hand-holding we can. But I am sure, one, that with your 11 percent and 15 percent (economic growth), you will soon not need any hand-holding." 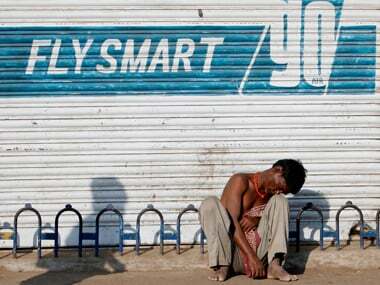 Naidu, speaking on Saturday, said, "Yes, we have a double digit (economic) growth rate. Our growth is the highest in the country but our per capita income is still low. Extending hand-holding support is the Centre’s responsibility." Naidu further said, "Isn’t there a need for the Centre to compensate us (for the financial woes caused by the state's bifurcation)? That’s what I am asking. Straight question. It is our right. I am very clear on that." 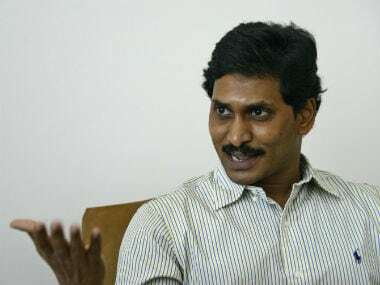 He said they had only been requesting the Centre to "correct" the injustice done to AP on account of bifurcation, adding that he had given all the figures to Prime Minister Narendra Modi during their meeting on 12 January. "I explained that despite the highest growth rate, our per capita income is still the lowest. We are Rs 35,000 to Rs 40,000 less than others. 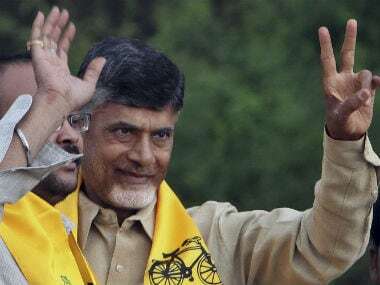 I asked him why you will not give us hand-holding support," Naidu said. The prime minister, he added, promised to get everything examined and also personally look into the issue and "correct things". "We have to wait (for the outcome)," Naidu said. Naidu, responding to a question on the BJP’s demand for appointment of a governor exclusively for Andhra Pradesh, said there was no need for a controversy on it. "It is not correct to speak on some institutions. Some people talk politics but I remain dignified. It is not correct to speak frequently and on the streets about persons holding honourable positions," he said. 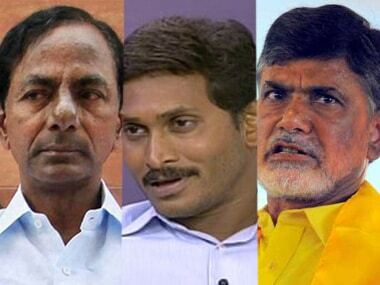 BJP state president and MP K Haribabu recently wrote a letter to Union home minister Rajnath Singh requesting that an exclusive governor be appointed for AP in place of ESL Narasimhan, who has been holding charge of both AP and Telangana since 2 June, 2014. The BJP's floor leader in the Assembly P Vishnu Kumar Raju even criticized the governor for being "biased against AP".